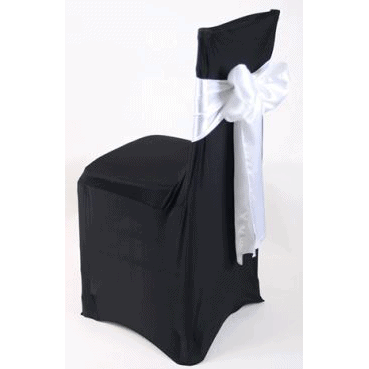 The streamlined black lycra chair cover, adds a touch of elegance to your next weather a wedding, charity dinner or corporate function you organise. 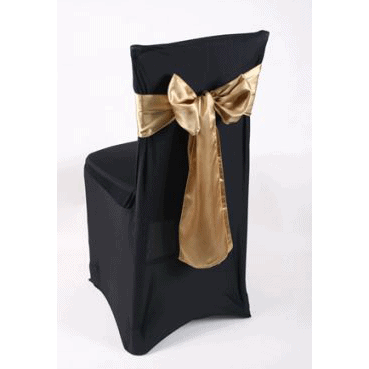 A satin/organza sash is complimentary with chair cover hire. 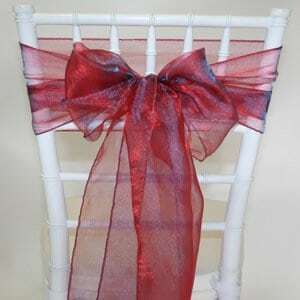 Chair hire is not included. Also available in white. 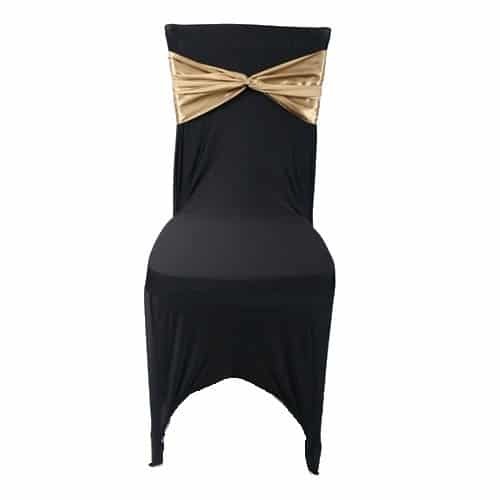 Suitable for most chairs. Discount available for 100 or more.